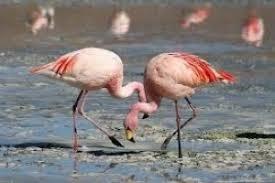 •	Three-day annual Flamingo Festival was held at Pulicat lake and Nelapattu Bird Sanctuary, Andhra Pradesh. •	Flamingo Festival is held every year to promote tourism. •	As over 90,000 birds have come from far away places to the lake this year. •	The lake is the second largest brackish water ecosystem in the country after the Chilika lake in Odisha. •	It is located on border of Andhra Pradesh and Tamil Nadu with over 96% of it in Andhra Pradesh and 4% in Tamil Nadu situated on Coromandal Coast. •	The lake encompasses Pulicat Lake Bird Sanctuary. 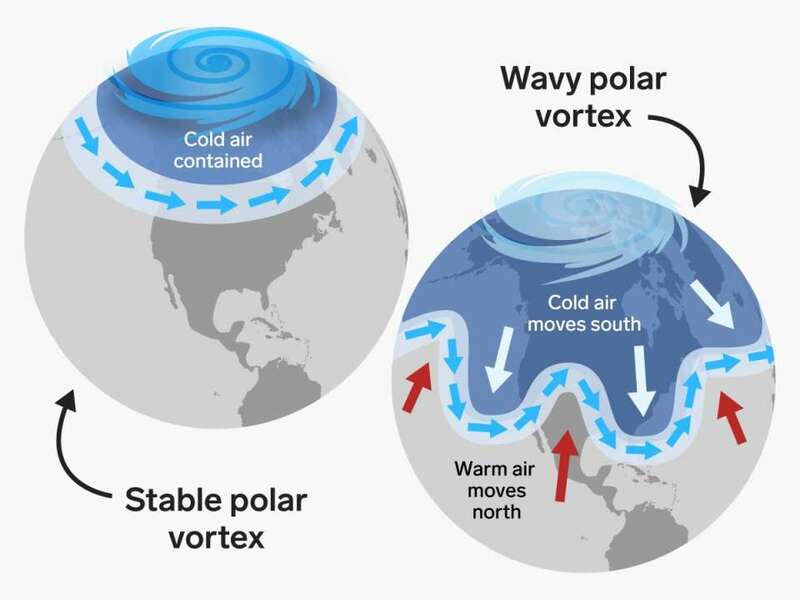 •	The United States is shivering in a deadly cold snap known as a polar vortex. 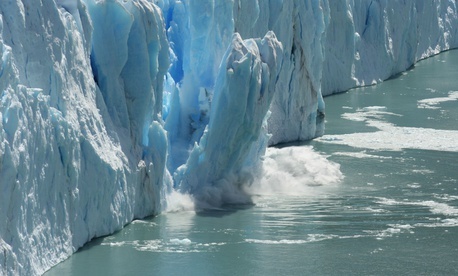 •	At least eight people have been killed in several states as a result of the Arctic weather. •	Temperatures fell to minus 30 degree Celsius in Chicago, colder than parts of Antarctica and minus 37 degree Celsius in North Dakota. More than 1,600 flights have been cancelled at Chicago airport. •	States of emergency have been declared in the Midwestern states of Wisconsin, Michigan and Illinois, and even in the normally warmer deep south states of Alabama and Mississippi. •	The US Postal Service has called a halt to mail deliveries in parts of 10 states in the Great Plains and Midwest region. Hundreds of schools, as well as colleges and universities, have been closed in the affected states. •	Assam has announced the success of the Golden Langur Conservation Breeding Programme in the State. •	The golden langur conservation project was undertaken at the Assam State Zoo in Guwahati during the 2011-12 fiscal. •	The golden langur (Trachypithecus geei) is currently endangered. •	Apart from a 60 square mile area in north-western Assam, small populations are found in Bhutan and Tripura. •	Earthquakes and tsunamis accounted for most of the 10,373 lives lost in disasters last year, while extreme weather events accounted for most of 61.7 million people affected by natural hazards, the UN Office for Disaster Risk Reduction (UNISDR) has said. •	No part of the globe was spared from the impact of extreme weather events last year," said Mami Mizutori, UN Special Representative for Disaster Risk Reduction. •	The country most affected by disasters was India, where there were 23.9 million people hit, the country with the most deaths was Indonesia with 4,535, followed by India (1,388). •	The UN official said that time is running out for limiting global warming to 1.5 degrees Centigrade or 2 degrees Centigrade. •	Non-communicable diseases (NCDs) — mainly cardiovascular diseases, chronic respiratory diseases, diabetes and cancer — continue to be the top killers in the South-East Asia Region, claiming 8.5 million lives each year, according to the World Health Organisation (WHO). •	Containing the NCDs has been listed by the WHO as its health goal for this year along with reducing mortality related to air pollution and climate change, global influenza pandemic etc. •	Non-communicable diseases such as diabetes, cancer and heart disease, are collectively responsible for over 70% of all deaths worldwide, or 41 million people. These include 15 million people dying prematurely, aged between 30 and 69. •	One third of these deaths are premature and occur before the age of 70, affecting economically productive individuals. •	The four ‘major’ NCDs are caused, to a large extent, by four modifiable behavioural risk factors: tobacco use, unhealthy diet, insufficient physical activity and harmful use of alcohol. •	The NCDs disproportionately affect the poor, impoverish families, and place a growing burden on health care systems. •	NCDs threaten progress towards the 2030 Agenda for Sustainable Development, which includes a target of reducing premature deaths from NCDs by one-third by 2030. •	As climate change is increasingly recognized as a “threat multiplier” by scientists, political representatives, and civil society across the world, the United Nations Security Council recently held an open debate to discuss its concrete impact on peace and security, and focus on tangible ways to diminish the effects of global warming. •	India has questioned the rush at the UN to declare climate change an international security issue. 1. Declaring so potentially give the Security Council the right to take action on it. A “mere decision of the Council” to take over enforcement of climate change action will disrupt the Paris Agreement and multilateral efforts to find solutions. 2. 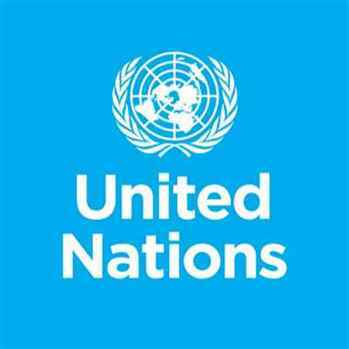 UNSC may not also be suitable to lead a global response to a problem that requires collaboration of all countries and stakeholders. A security approach to a critical challenge facing humanity may in fact hinder the global collective effort. 3. A securitised approach could also end up pitting countries into a competition when the most productive approach is cooperation. 4. Thinking in security terms usually engenders overly militarised solutions to problems, which inherently require non-military responses to resolve. It brings the wrong actors to the table. 5. Also, climate-related disasters may not amenable to the processes and solutions used to tackle threats to international peace and security. Mitigation and adaptation strategies may not be fulfilled through enforcement action. 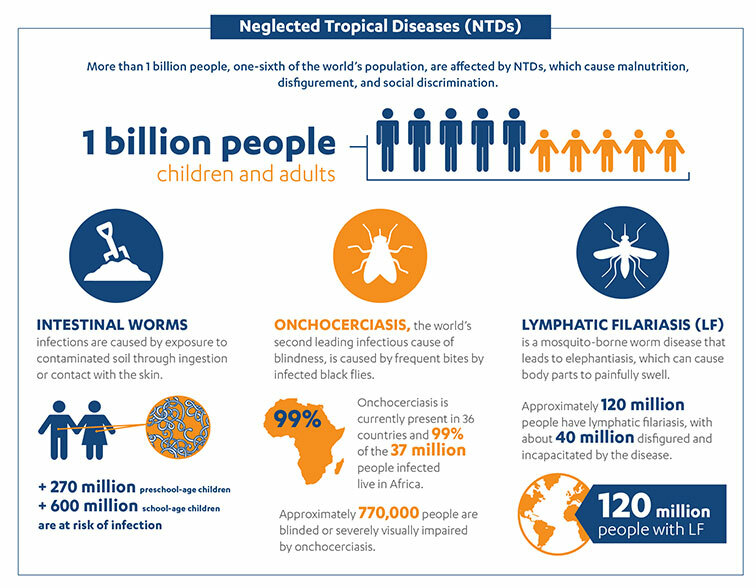 •	A new report has found that the Indian government is the fourth largest funder for research and development into neglected tropical diseases. •	The findings come from an analysis of global investment into research and development (R&D) on new products for neglected diseases in developing countries, as part of the eleventh annual G-Finder survey. •	The survey looks at funding for a number of diseases like trachoma, buruli ulcer, rheumatic fever, meningitis, leptospirosis and also for HIV/AIDS, malaria, TB, dengue, hepatitis C and leprosy. •	It examines funding from government sources, philanthropies, private sector funding and other types of organisations. •	With USD 1,595 million, the US government is the largest funder. •	The Indian government, which contributes USD 72 million, comes 4th. •	Among other low and middle income countries (LMICs), India is credited with being responsible for the “lion’s share” of public funding. •	India also records the strongest global growth in public funding for R&D on neglected diseases since 2009. •	19 amphibian species are being treated as critically endangered and 33 species as endangered. •	The list prepared by ZSI notes whether the species are in danger, according to the International Union for Conservation of Nature (IUCN). 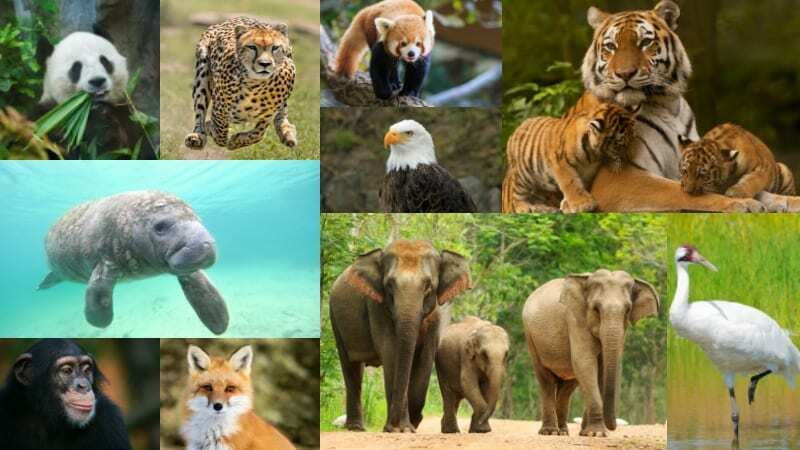 •	In 2009, the total number of species listed was 284. In 2010 it was 311, in 2011 it was 314, in 2012 and 2013 it was 342, in 2015 it was 384 and in 2017 it was 405 species. •	The current list bears the names of 432 amphibian species from India, the year of discovery and their IUCN ‘red list’ conservation status. •	Among the amphibians listed, 19 species are treated as critically endangered and 33 species as endangered. •	The list describes 19% of amphibians as data deficient species and 39% as not assessed by the IUCN. Therefore, it is high time that IUCN status for the Indian ‘not assessed’ amphibians (169 species) are assessed. •	A major international research programme is being carried out to tackle the challenge that nitrogen pollution poses for environment, food security, human health and the economy in South Asia. The research programme will be carried out by South Asian Nitrogen Hub. •	The South Asian Nitrogen Hub, a partnership led by the UK’s Centre for Ecology & Hydrology and comprising around 50 organisations from across the UK and South Asia, will be established with funding from UK Research and Innovation (UKRI) under its Global Challenges Research Fund (GCRF). •	The Hub is one of 12 GCRF hubs announced by the UKRI to address intractable challenges in sustainable development. The interdisciplinary hubs will work across 85 countries with governments, international agencies, partners and NGOs. •	India is a major partner with 18 Indian institutions in this project. India is the only country in South Asia that has completed its nitrogen assessment over a year ago and is already co-leading the South Asian nitrogen assessment with CEH, UK, for the UN Environment. •	Nitrogen is an inert gas that’s necessary for life. But we’re changing it into forms that are harmful, overloading the environment with it, and throwing the natural nitrogen cycle out of whack. •	Nitrogen compounds running off farmland have led to water pollution problems around the world, while nitrogen emissions from industry, agriculture and vehicles make a big contribution to air pollution. •	Over 80% of the nitrogen in soil is not utilised by humans. While over four-fifths of the nitrogen is used to feed livestock, only about six per cent reaches humans in case of non-vegetarian diet, as compared to the 20% that reaches the plate of a vegetarian. •	Nitrogen becomes a pollutant when it escapes into the environment and reacts with other organic compounds. It is either released into the atmosphere, gets dissolved in water sources such as rivers, lakes or groundwater, or remains in the soil. While it might lead to favourable growth of species that can utilise this nutrient, nitrogen as a pollutant is often detrimental to the environment and health. •	According to the World Health Organization, nitrate-contaminated drinking water can cause reduced blood function, cancer and endemic goiters. Surplus inputs of nitrogen compounds have been found to cause soil acidification. The lowering pH, as a result of the acidification, can lead to nutrient disorders and increased toxicity in plants. It may also affect natural soil decomposition.